Fly Fishing in Norway, Jotunheimen. 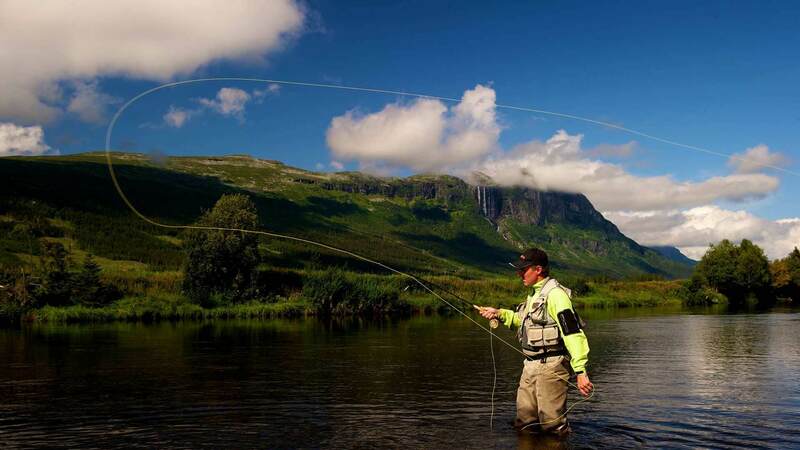 Ample fishing opportunities Norway Herangtunet boutique hotel. Norway is rich in lakes and rivers. You can fish at our place or further up in the mountains. A fishing license can be purchased at the centre of Heggenes. Fishing is allowed between the 1st of July and the 31st of August. 50 NOK per person per day. Free for children, younger than 16 years of age.